You might have noticed many of the Olympic athletes running around with colored tape placed in strategic places on their bodies. 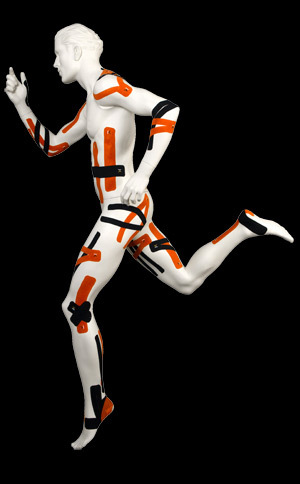 Enter kinesiology tape... the best thing since buttered bread if you're a runner or athlete of any kind. A slight flare up of tendonitis called for a trip to The Running Store in Columbus Circle to pick up some KT tape. I tried it out on a 10-mile run yesterday and it is AWESOME! If you're dealing with any kind of physio issue I suggest you pick up a pack stat!